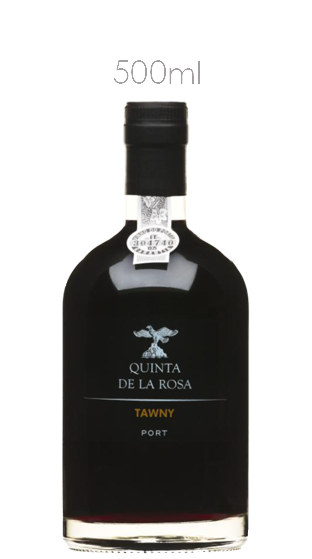 Tasting Note: This Port exhibits a nuttiness and a complexity not often founds in these types of tawnies. Good to drink chilled as an aperitif as well as after dinner. This Port has been lightly filtered and does not require decanting.